WARNING THIS REVIEW CONTAINS SPOILERS FROM THE MOVIE AND THE ANIME SO PLEASE IF YOU HAVE NOT GOTTEN THAT FAR IN BLEACH DO NOT READ THIS REVIEW. IF YOU DO DECIDE TO CONTINUE READING DO SO AT YOUR OWN RISK. 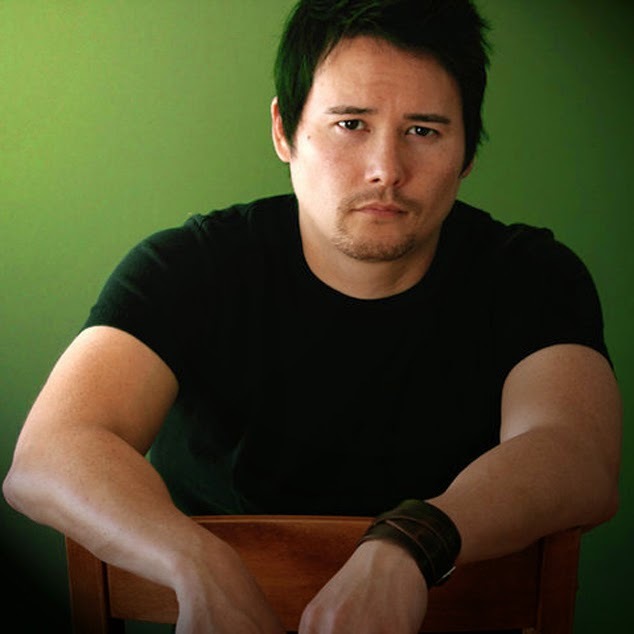 If you guys follow Johnny Yong Bosch or Todd Haberkorn on either Facebook or Instagram then you have probably learned that the run is coming to an end. 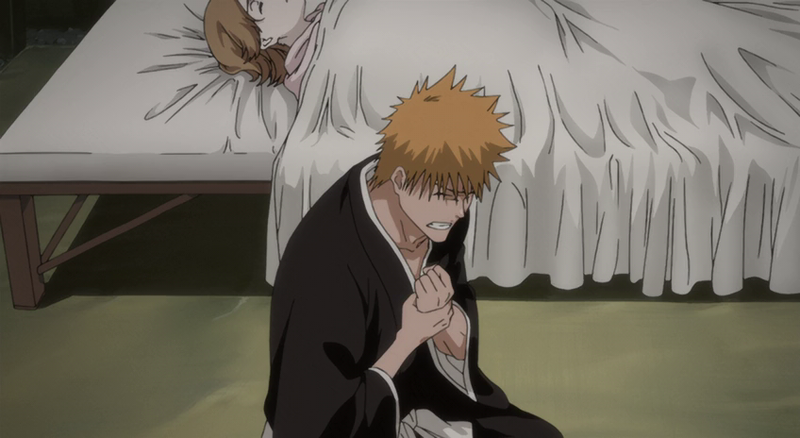 *sad face* They have finally recorded episode 366 of the English Dub for Bleach. So many feels. I have mentioned several times in the last couple of updates that I did a review for the anime movie Naruto the Movie: Blood Prison. Well I decided that it was high time that I start another review. This time as you can tell by the spoiler alert I have decided to review a movie from the Bleach franchise. Any guesses which one? No, well I'm gonna tell you. I am about to review Bleach the Movie: Hell Verse. Okay so I knew you'd guess that because you were probably already at part one of this update and saw the paragraph about this review. This is actually one of my favorite movies. First it is a well put together movie with the art and the story. Then the soundtrack is amazing. Let us start with talking about the premise. 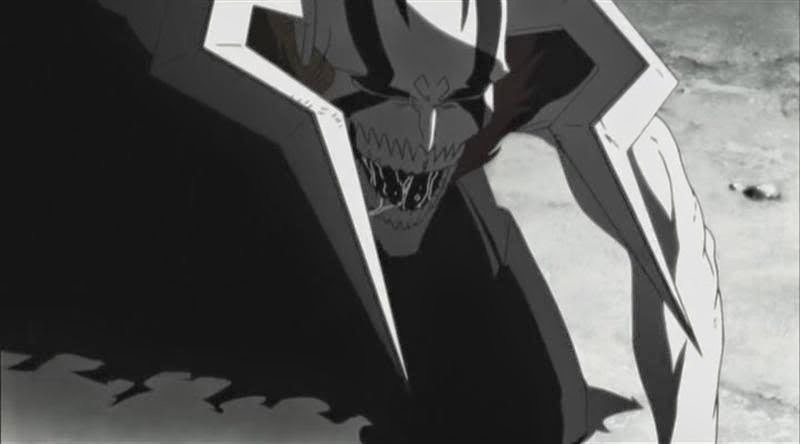 The movie starts out with Ichigo in his Vasto Lorde form fighting Ulquiorra. 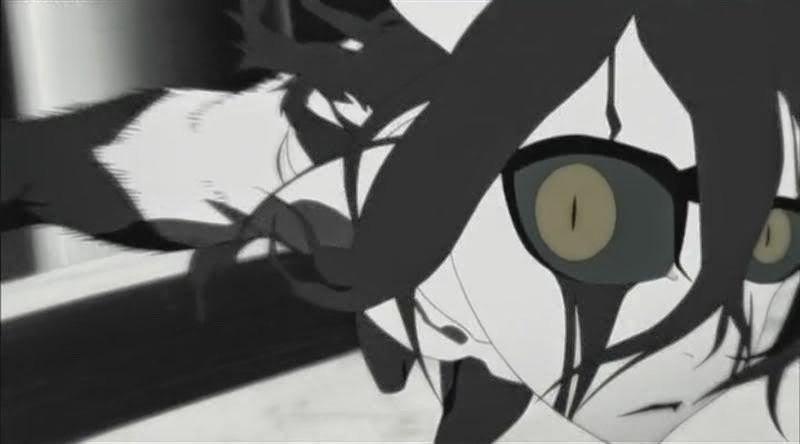 After Ichigo destroys Ulquiorra it pans to a man in the depths of hell. Ichigo and his friends are living their lives normally when they are suddenly attacked by a group of men wearing strange robes. Turns out that these strange men are here to distract Ichigo in order for their master to kidnap Yuzu and Karin. Unfortunately Ichigo escapes and tracks down the men as they are taking the girls facing off against Rukia. Ichigo and Rukia fight the two men but their fighting is futile. The “Lord” then asks Ichigo to join them in hell as he is the one they’ve been searching for. Then a new man shows up rescuing Karin and fighting off the two men in Ichigo’s stead. 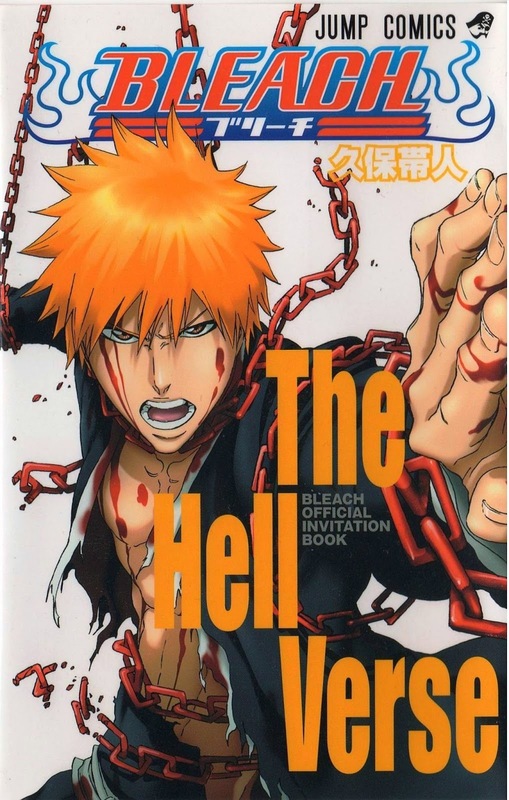 However Yuzu is taken to hell and Ichigo is left with the words that he must join them. (If you are confused about Rukia and Renji’s involvement in this because they are awfully vague about their job watch the episode of Bleach called “Theatre Opening Commemoration! Hell Chapter: Prologue” which is the opening explanation to this movie). 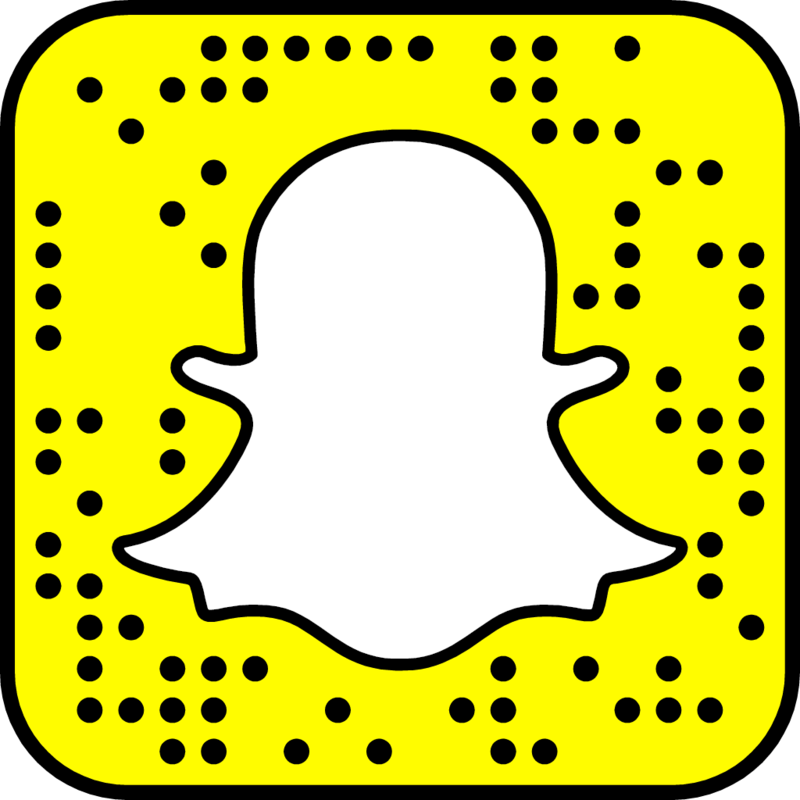 Okay so just watch this. See it’s pretty freaking cool. Now let’s talk first about the characters. 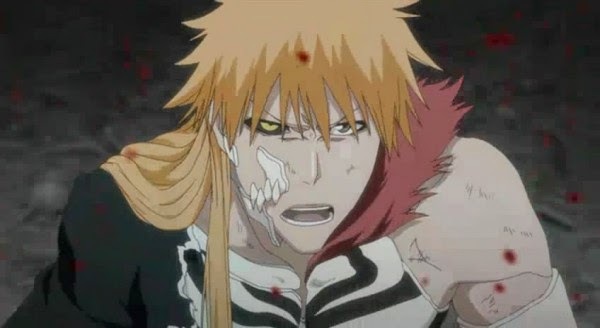 Ichigo Kurosaki - role reprised by Masakazu Morita and Johnny Yong Bosch. He is approximately 15 or 16 years old in this movie. The reason he is sought by the “Sinners” or the “Unforgiven” is due to his immense power as a hollow. Ichigo apparently has the power to break the Sinners from Hell. After Shuren kidnaps Yuzu, Ichigo, Rukia, Renji, and Uryu travel to hell. 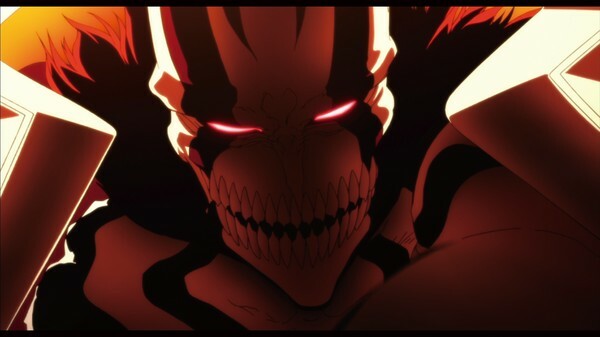 Ichigo’s first sign of why he shouldn’t be in Hell is the appearance of his hollow mask. It appears all on its own making his attacks more powerful. Ichigo travels further into the pits of Hell with Kokuto. Once Ichigo has found Shuren, it is revealed that his powers are what they are after. Ichigo defeats Shuren only to have it revealed that the true mastermind behind the attack was Kokuto. 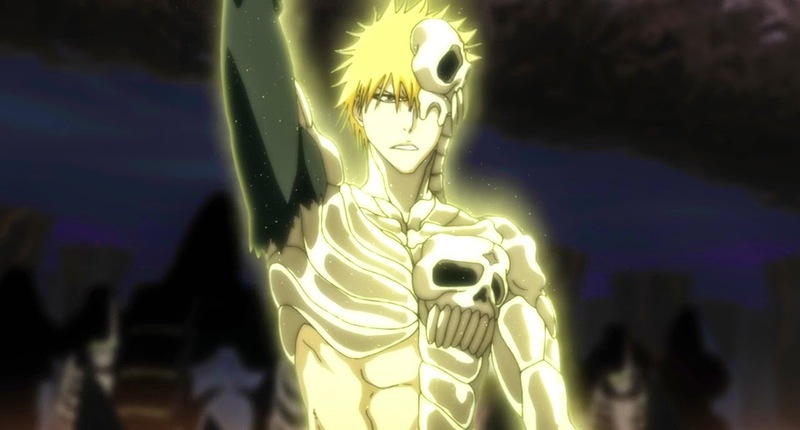 Ichigo is taunted and even stabbed through the chest to the point of transforming into his hollow. Ichigo uses Cero against Kokuto destroying some of Kokuto’s chains that bind him to Hell but also destroying the Gates of Hell themselves. After being released from his Hollow state, Ichigo is transported back to the World of the Living with Yuzu. After Yuzu is safe, Ichigo returns to Hell in order to save his friends. 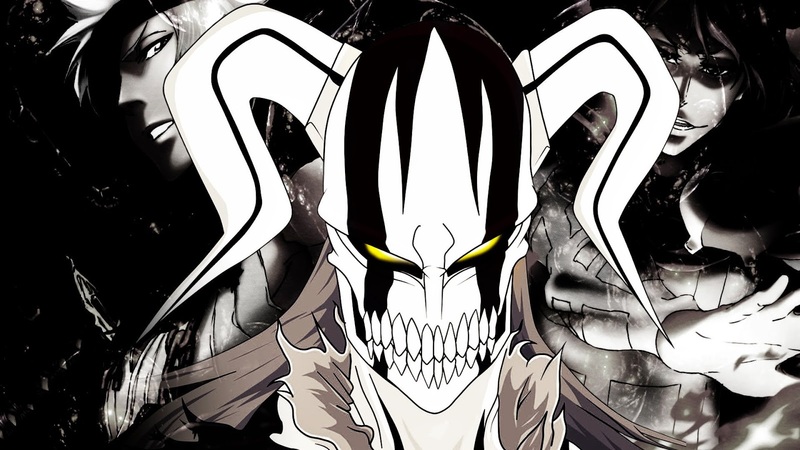 He overcomes his Hollow and takes on the power of the Hell Guardians in order to defeat Kokuto. Rukia Kuchiki - role reprised by Michelle Ruff. Her and Renji are on a mission for the Soul Society to investigate the appearance of these Sinners. She knows that it involves Ichigo and she tries her hardest to prevent Ichigo from being involved. She follows Ichigo to Hell in order to save Yuzu, but along the way she is “killed” by Kokuto and bound by the chains of Hell. She is the first person Ichigo rescues when he returns to Hell and gains his temporary power. 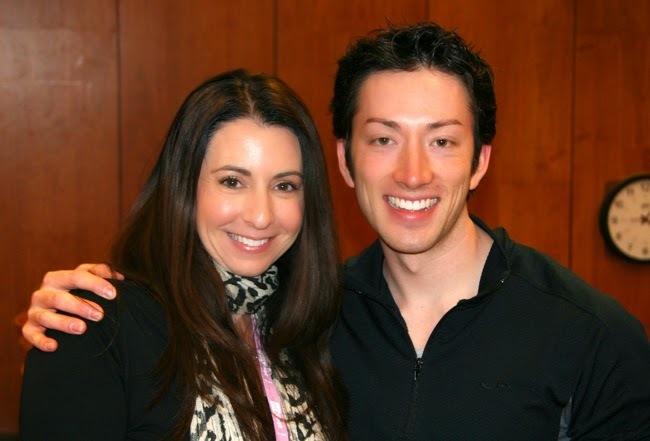 Yes this is Michelle Ruff and Todd Haberkorn. Jelly. 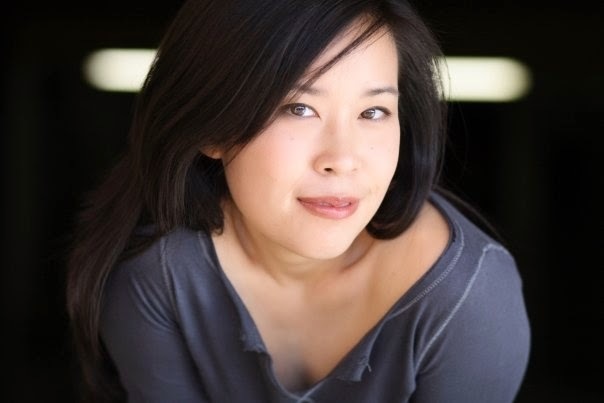 Orihime Inoue - role reprised by Stephanie Sheh. Orihime doesn’t play a huge role in the movie until the end bit. When Ichigo returns with Yuzu she instantly tries to heal the young girl only to realize that the chain coming out of her chest prevents her from doing so. However once the chain disappears, Byakuya orders Orihime to heal Yuzu. Orihime joins Ichigo at home and helps put the girls to bed. She then talks to him briefly once again showing her feelings without confessing outright. She hugs him from behind asking him to be safe. Kokuto - role by Kazuya Nakai and Travis Willingham. He shows up during the initial fight and rescues Karin for Ichigo. He introduces himself as a Sinner who hates the guys that kidnapped Yuzu. He then agrees to show Ichigo and the others the way to Hell. After managing to take out the remaining goons, Kokuto throws his sword to pierce Ichigo through the chest. He claims then that he wanted to see how Ichigo would react. In order to get the reaction he wants from Ichigo, he strikes down all of Ichigo’s friends. Unfortunately it was not the reaction he was hoping for. So he runs past and rips Yuzu from her cage and taunts Ichigo with the fact that Yuzu now has a Hell chain on her chest. 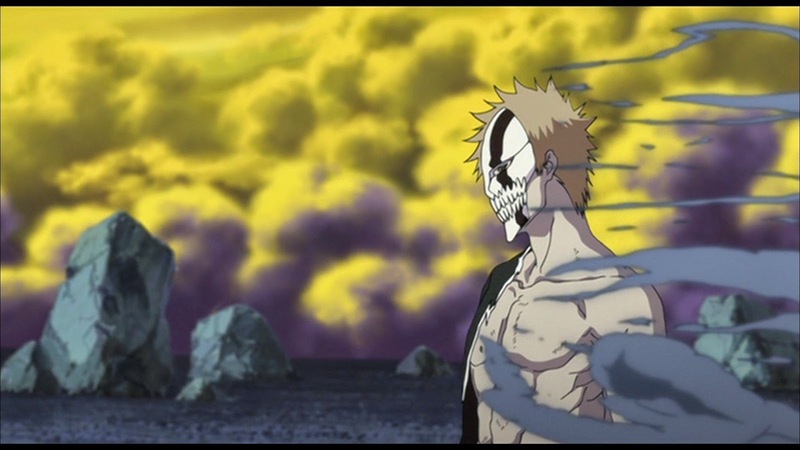 Satisfied by the fact that Ichigo turns into his Vasto Lorde form he taunts Ichigo into disintegrating his chains. Just before Ichigo is finished with the last chains, he disappears. Furious Kokuto ties up Rukia, Uryu, and Renji as they rot and turn into Sinners all in waiting for Ichigo to return to hell. Kokuto taunts Ichigo further until his Hollow is released again however he does not expect Ichigo to work together with the Kushanada in order to destroy him. 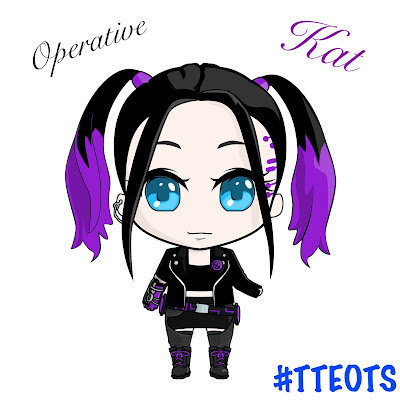 Technically you see Tatsuki but she doesn’t really have a role. She gets knocked out and you see her sitting with the group. I added Keigo and Mizuiro because they have speaking roles at the beginning. Now as for the music. Oh my is the music something. Sagisu Shiro reprises his role as composer and he has made an amazing score for this movie. With a more rock feel to it, the music is dark and very unique to the theme of the movie. 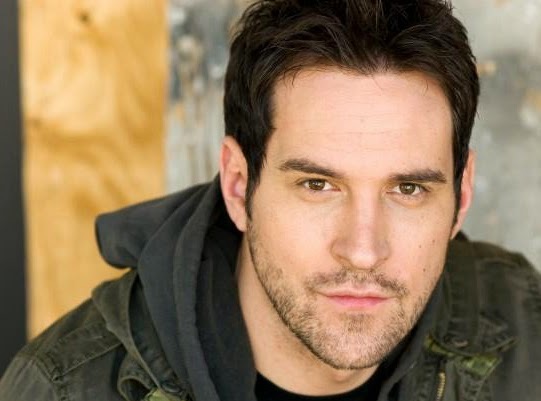 You definitely will find some samplings of bits he has done for the previous movies and the show but the feel of this music brings you straight into the world of the movie. (I am listening to the score as I write this and feel as though I am still watching the movie) The main theme of this score is grand sounds and incalzando which brings to life the sound he has created. The 21 piece score is very dark and beautiful. I love it immensely. On the flip side of the score is the end song which was sung by the same band who brought you the epic first opening to the anime Soul Eater. Yep, T.M. Revolution sings “Save the One, Save the All” over the end credits of Bleach Hell Verse. Featuring a wonderful sound effect that resembles swords clashing, the song is upbeat as is expected of T.M. Revolution. The song rolls over the credits of an extra clip of the movie. The clip features Ichigo, Rukia, Renji, and Uryu escaping from Hell as the Gates close themselves. Standing around the gates are the Kido Corp and Soul Reapers. Orihime waits below with bated breath and releases her shield to catch her friends as they fall from the sky. All songs from the last three seasons of the show. It is a strong contender and holds its own. Overall I absolutely love this movie and would highly recommend that you watch it. There is just something about it that draws you in and holds you there. 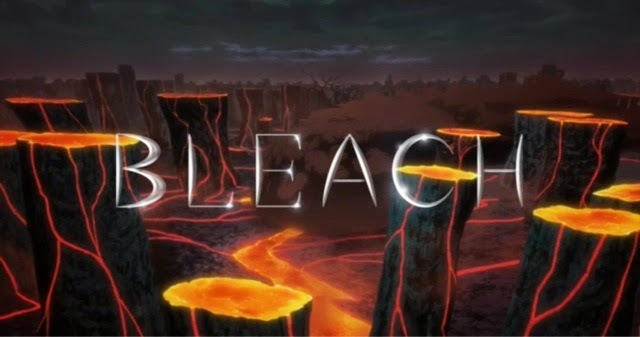 It is by far the best movie out of the Bleach franchise. What are your thoughts? Do you love this movie too? Do you like a different movie better? Don’t forget, I take recommendations. 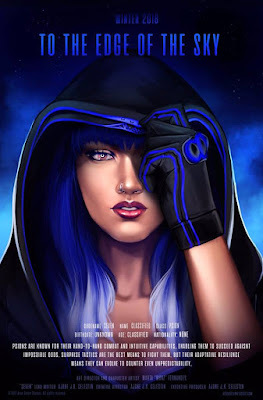 If you want me to review a movie again let me know and I will watch it and review it.